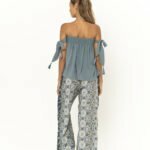 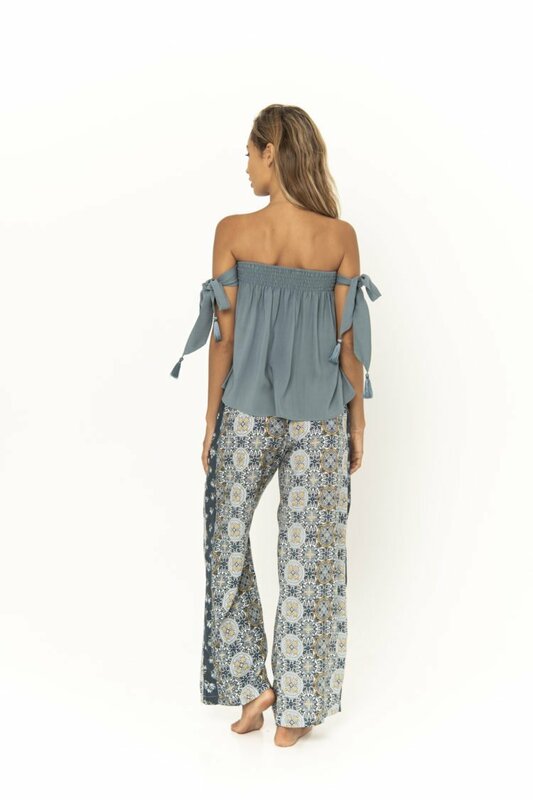 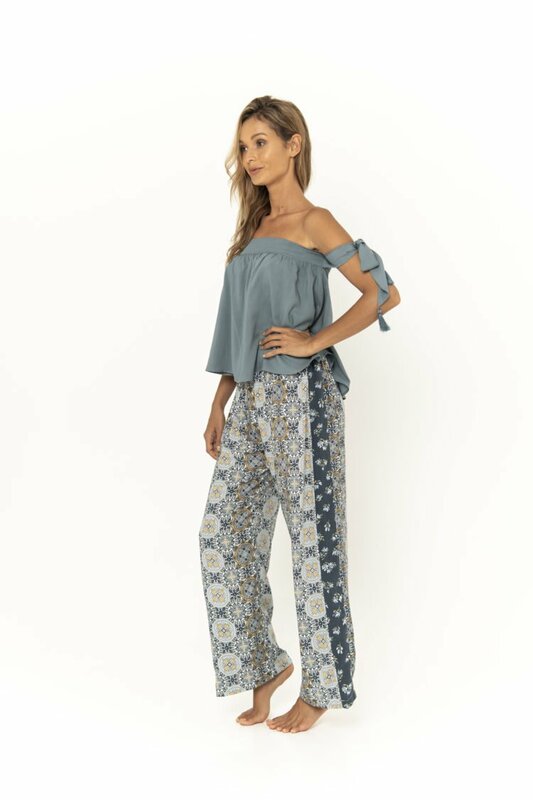 The straight leg Tulip Pants are super soft and comfy featuring this seasons exclusive prints, Amaranta and Paraiso on the sides, tuxedo style. 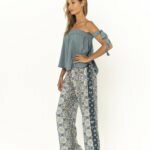 The waist is elastisized complete with drawstring making for the exact fit. 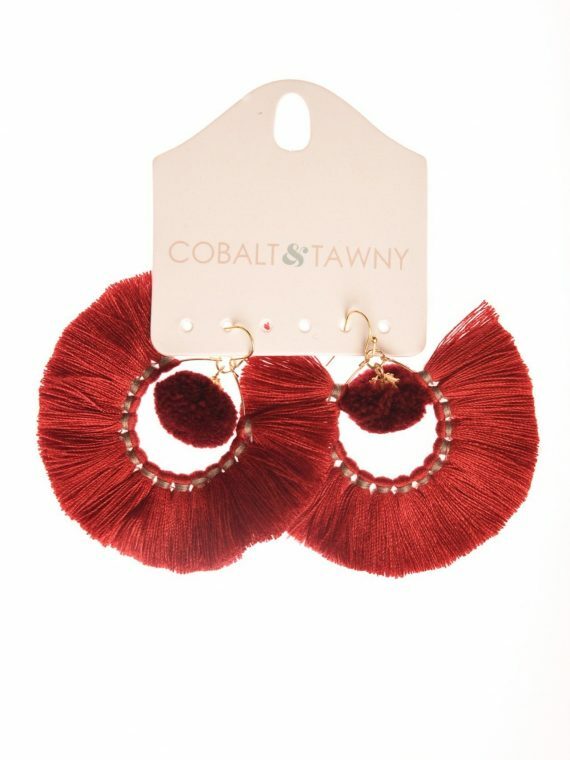 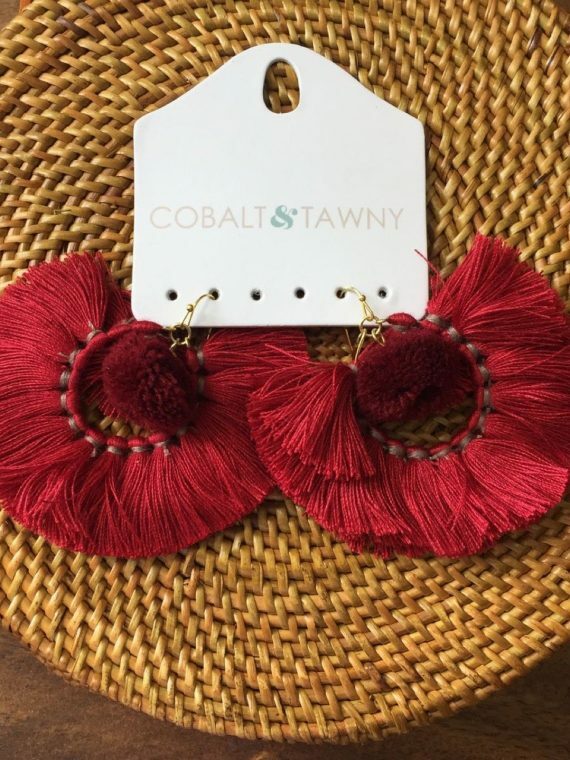 Pair these with our Viola Top and voila it’s the perfect set for wandering the market or of course, hitting beach bar.